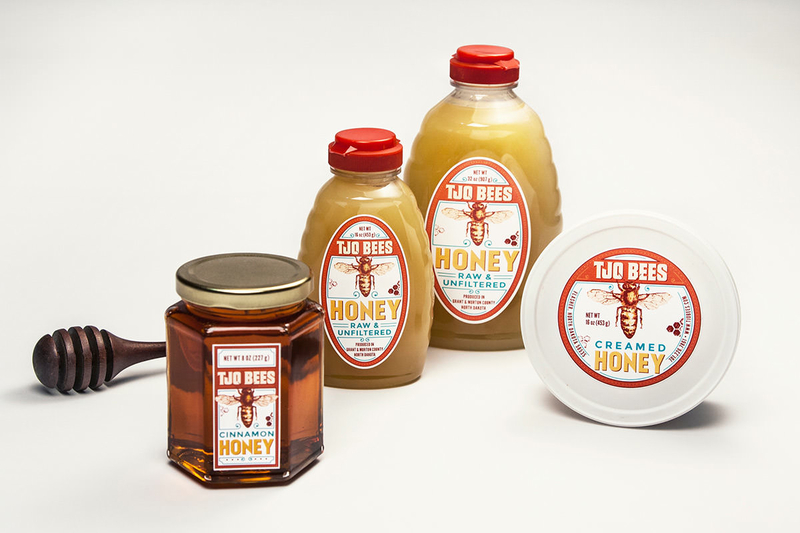 A deep appreciation and understanding of bee culture is found at TJO Bees. 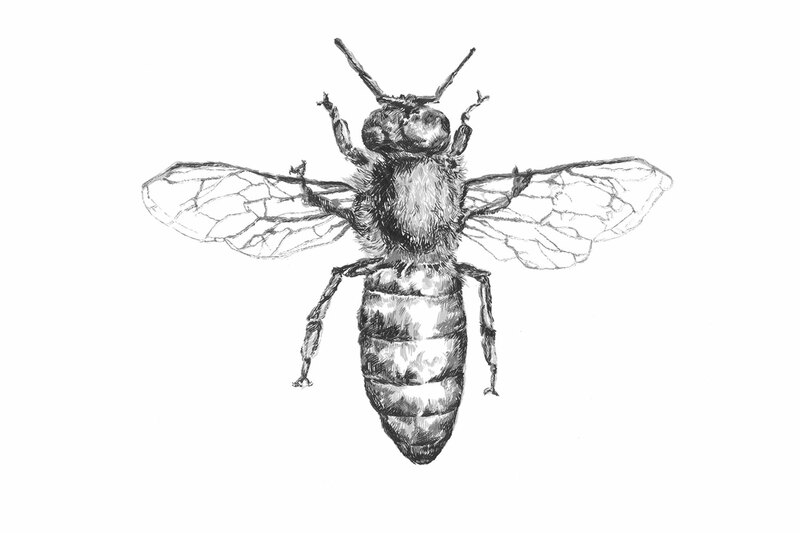 In tribute to this, a detailed three-layer illustration of a worker bee was created in pen and ink. 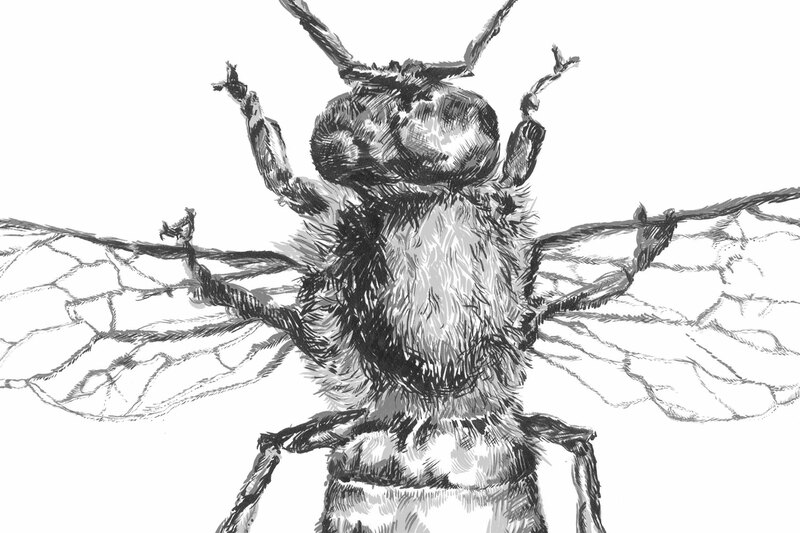 The three layers were scanned individually and converted to vector in Adobe Illustrator. 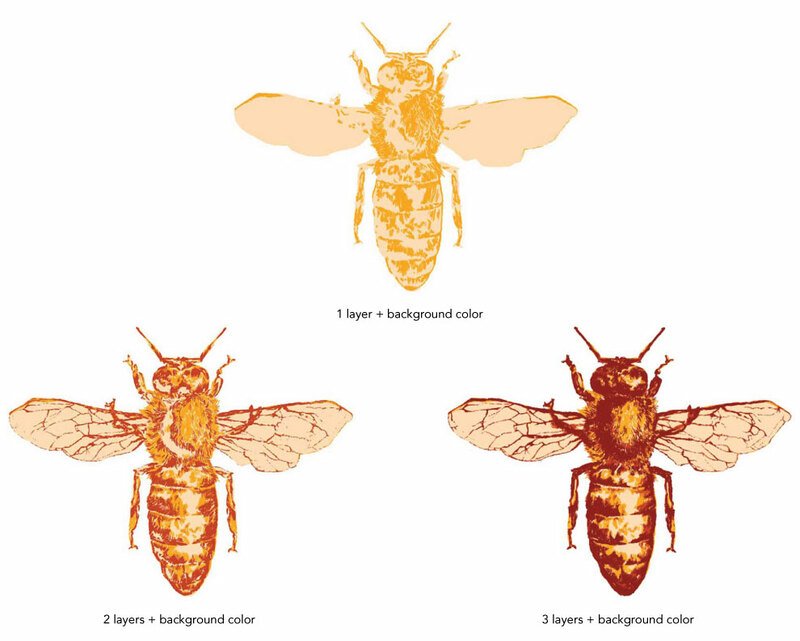 Each layer was then given a different value to emphasize dimension in the finished bee. This project has been featured on Packaging of the World. 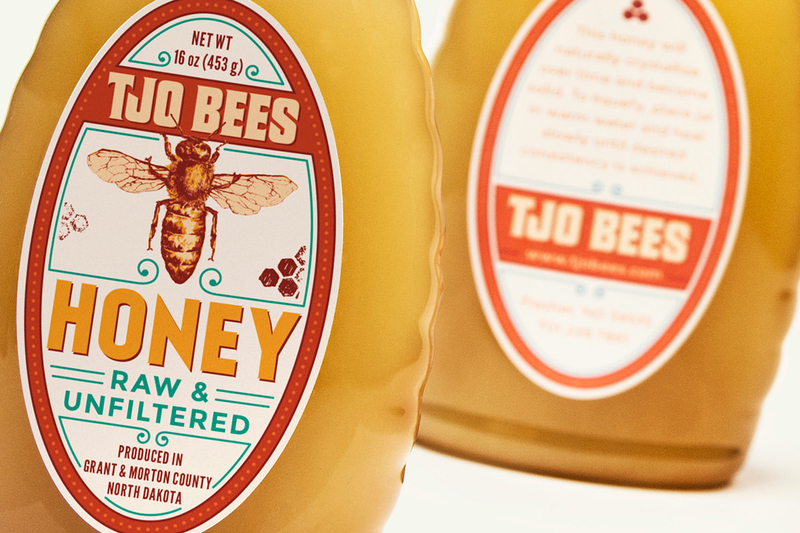 Packaging & Logo design by Open Door Design Studios (ODDS). Select images courtesy of ODDS.